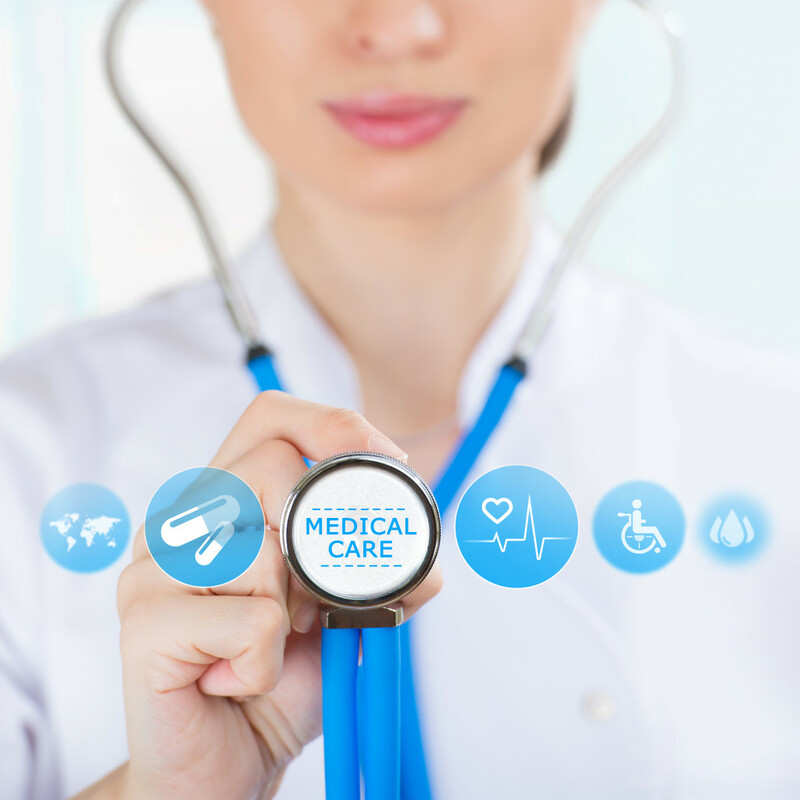 What is the meaning of Integrated Medical Office Software? Should I get a client/server or web based solution? Backup is usually done by the vendor but you need to review your terms and conditions. Available from anywhere with an internet connection. No need to have a server to host the software. No need to install software updates or upgrades. Not an option if you have a slow or an unreliable internet connection. Due to the accessibility from anywhere you need to be more cautious that you don’t give an authorized access to your data. Once you stop paying the monthly fee you need to consider how you going to gain access to your data. These are just some of the questions going through the minds of physicians and their office managers. At Microwize, we take a consultative approach to this dilemma. 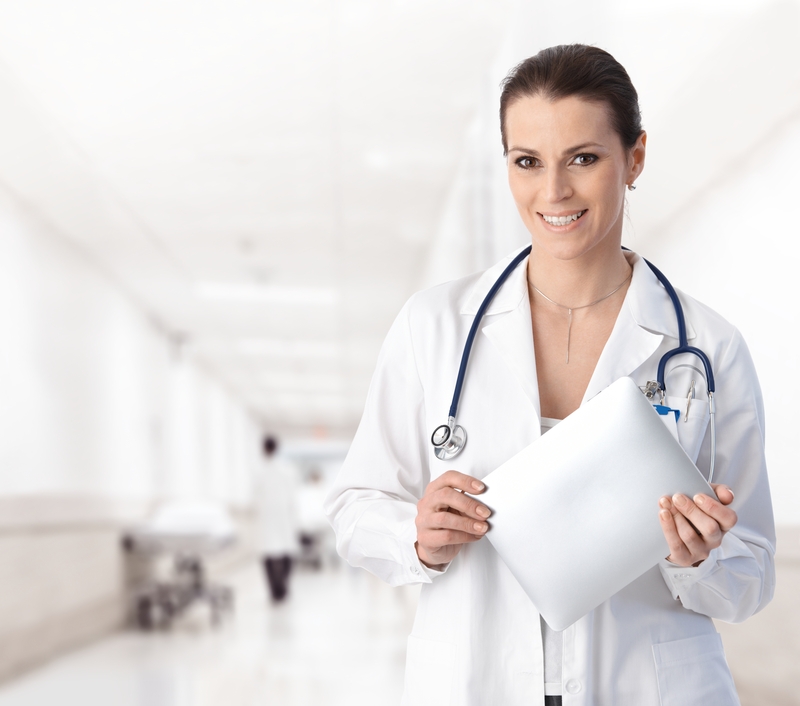 We take the time to analyze your practice needs and recommend a solution to fit your needs. Our best of breed philosophy allows us to choose the best product, and value in each category; we present to you an integrated solution that passes information seamlessly, without sacrificing important features and enhances your patient flow. What is best of breed software? When medical software evolved, it was hard to find one software from one company that can do everything from billing to scheduling and EMR. We had to relay on best of breed, where you get one part from each vendor. This is not necessarily the case now, with the option of full suites made by a single vendor. What is the meaning of all in one? All in one usually refers to the SQL database. An all-in-one database is where the data container is stored. Also the term database engine is used. Some of the popular SQL database engines in the ambulatory market are: Microsoft SQL, Advantage, Ctree, pervasive, Sybase or mysql. SQL means Structured Query Language. Sometimes the term SQL refers to Microsoft SQL, however many other companies are making SQL database engines. For example Medisoft uses Advantage SQL while Lytec and Prime Suite by Greenway are using Microsoft SQL. The terms EMR (Electronics Medical Records) and EHR (Electronic Health Records) are used interchangeably. An EMR is just that – an electronic record as part of the medical care, whether inpatient or outpatient. 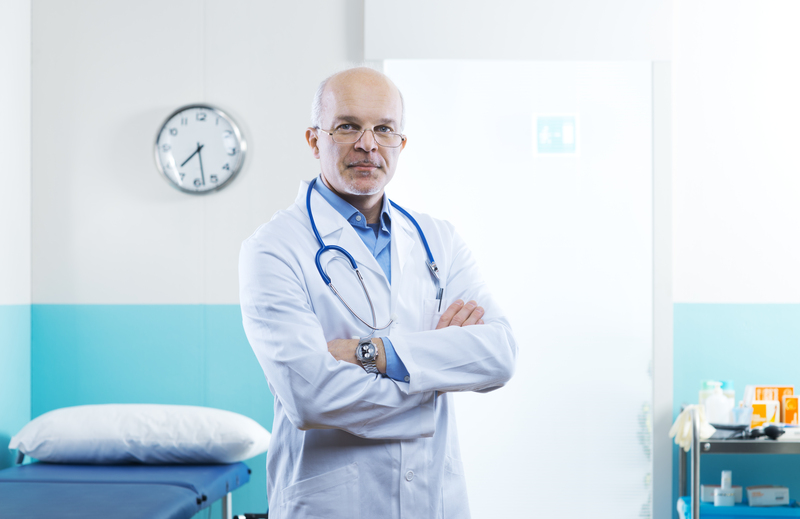 The EHR is both; more or less than the EMR – it is segments of EMR that are appropriately shared with stakeholders outside the hospital, doctor’s office or other EMR source. Parts of the EMR are shared, as the EHR insurance companies, government agencies, patients themselves, and employers. It is always a pleasure to deal with the employees of Microwize. They always keep composed and try all possible options to resolve any problems. Thank you for being there. Keep up the great work!